If you needed another reason to get excited about Fall this year… the largest autumn indoor festival in the region has officially made its debut! Not into the spookiness of Halloween – or have wee ones who get frightened easily? 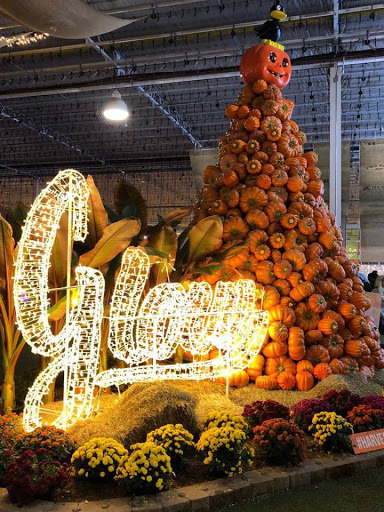 Many of the Lower Mainland’s biggest community events this time of year tend to be centred around all things frightening; but Langley’s Harvest Glow attraction is pumpkin spice and all things nice – the perfect attraction to bring the entire family to. Because it’s nestled in a HUGE greenhouse, you can enjoy the Fraser Valley’s harvest season at its very best – rain OR shine! These are just a few of the activities available at the festival – be sure to tick off as many as you can! 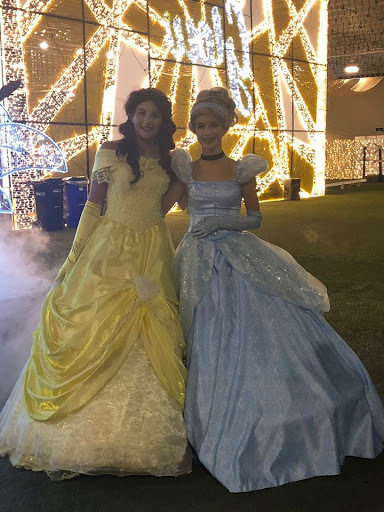 -(totally instagrammable) photo opps with the light-up displays, pumpkin tree and carriage, and even Disney Princesses! -goodies from over 25 local artisans, boutiques and farms – get a head start on your holiday shopping! Don’t forget to leave room for dinner and dessert – we’re serious when we say there are delicious eats to be enjoyed! Located in Langley’s Milner Village Garden Centre (also where last year’s Christmas Glow event was held!) at 6690 216th Street; only a 5 minute drive from the Trans-Canada Highway if you take the the 232nd Street exit, and 10 minutes from the 200 Street Highway 1 exit. Parking is free! The event opened doors to the public on September 27th, and has extended their opening date until November 3rd 2018. For exact dates and times you can purchase tickets for, be sure to check out their online calendar, here. You can even save up to 25% off if you purchase tickets on certain days! Following the massive success of last year’s Christmas Glow in 2017, they plan on doubling their venue size for 2018 and adding more exciting things to check out for this upcoming season! We’ve heard whispers of an “Around the World” theme, where you can follow Santa from country to country on his annual journey. Of course, tons of lights and photo opps – there’s estimated to be anywhere around half a million to a million lights throughout, and even LED swings! Pro tip? Be sure to take a seat and indulge in some local brews and culinary goods and enjoy the live entertainment – it’s what the season’s all about! Expected to take place on varying dates from November 22nd until January 19th (subject to change). Stay posted for more information to come! 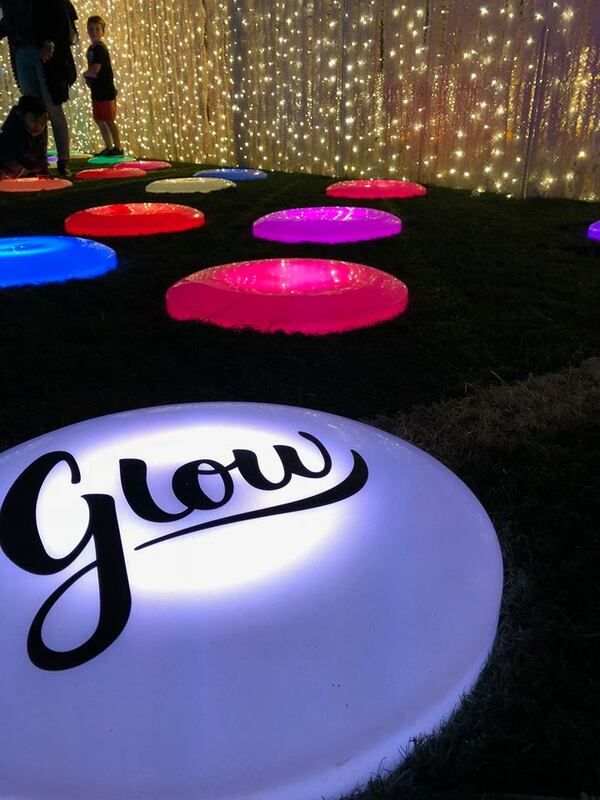 Check out the Glow Langley official website here for all of the information, LIKE them on Facebook, and follow them on IG. 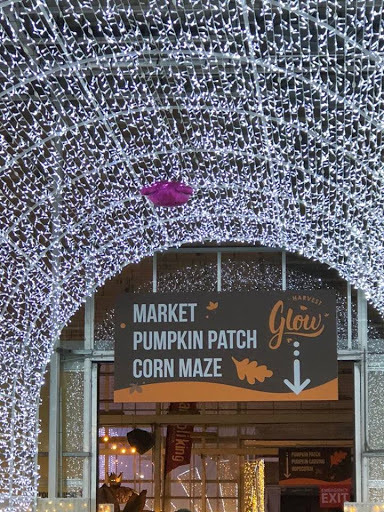 Did you check out Harvest Glow this year? Tag us in your pics on social – we’d love to see them! Their official hashtags are #glowlangley and #harvestglow. Thanks for reading, and enjoy your these autumn months in the Fraser Valley!